We’re conscious neighbors. We throw our soda cans and bottles in the recycling bin. We take our bins to the curb on the right days. We smile and wave at the hardworking collectors out on their routes. Now suddenly, there’s a new green bin in the yard. This totally throws off our garbage groove. 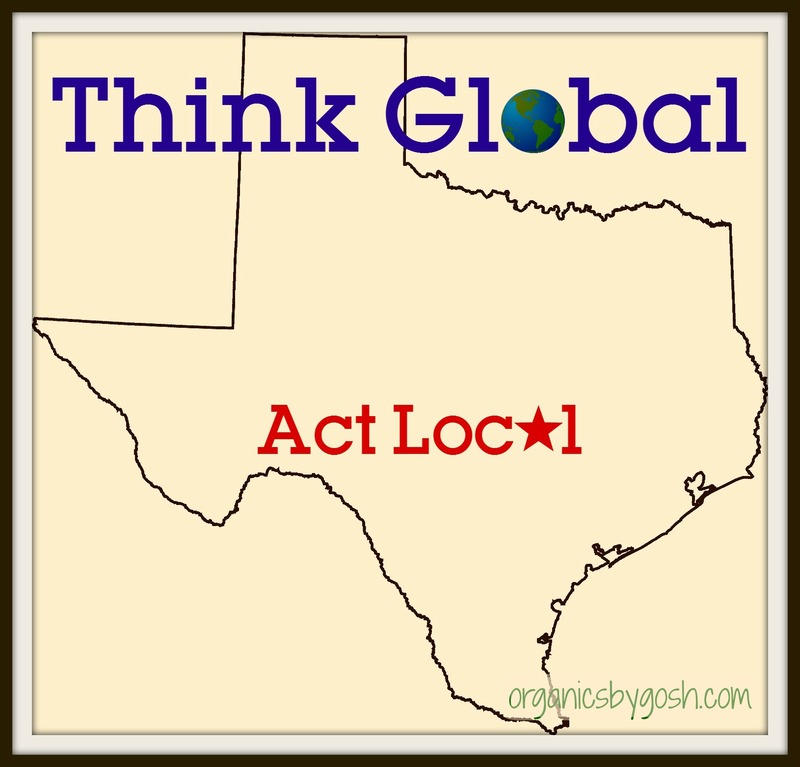 Within the past few years Austin has been implementing their curbside organics collection pilot in select neighborhoods. Like with most major citywide projects, some education and adjustment is necessary, and it’s important to focus on the positives that come out of these plans. Change brings about new opportunities and incentives, even with the scary and sometimes frustrating transitional phase. The city’s goal is “to reduce the amount of trash sent to landfills by 90 percent by the year 2040.” Since Austin is a trendy, progressive, eco-conscious place, this goal should definitely be in everyone’s best interest. 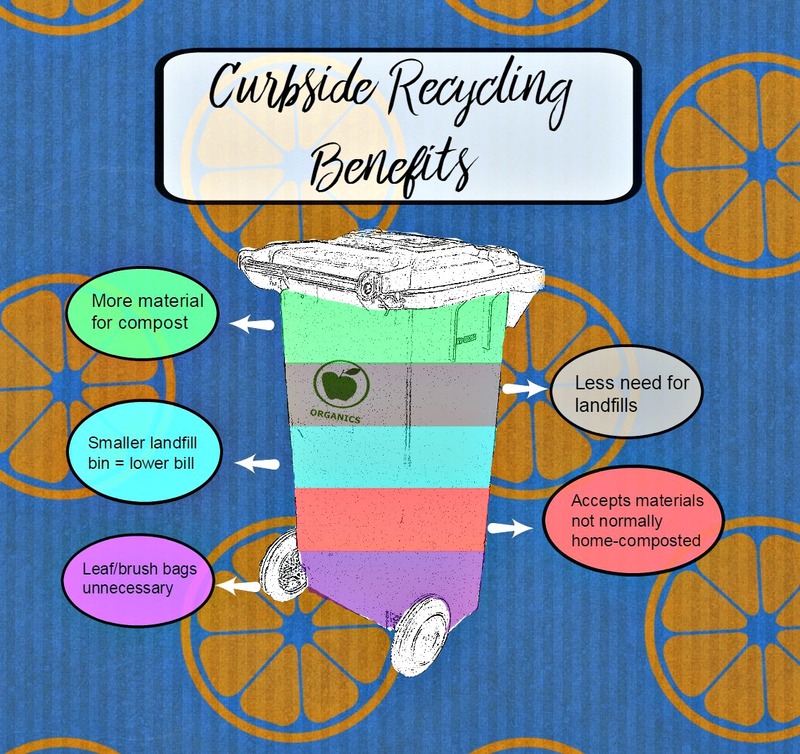 So let’s take a look at what makes curbside organics recycling a major plus for our city. More material for compost: this wasted food is turned into a valuable resource that has the added bonus of making our plants happy. Smaller landfill bin: With an organics bin, there is less waste for the landfill, which usually means residents have the option of downsizing their landfill bin thereby lowering their utility bills. Less need for landfills: The decrease in landfill waste also means landfills in general are less relevant, which is great for space, cost, and pollution concerns! No need for leaf bags: Leaves and brush should be included in these bins as well, and are perfect for layering over the wasted food to reduce odors. So let’s make the most of this new opportunity and reap the bin-efits along the way!